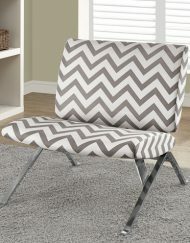 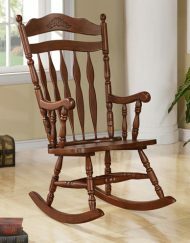 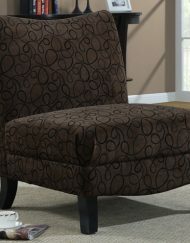 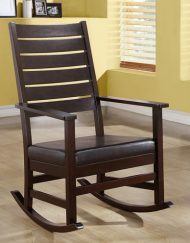 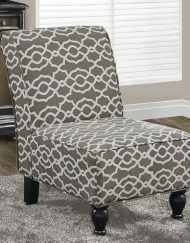 Smooth curves and a bold design make this faded green “angled kaleidoscope” chair a must have accent piece for any home. 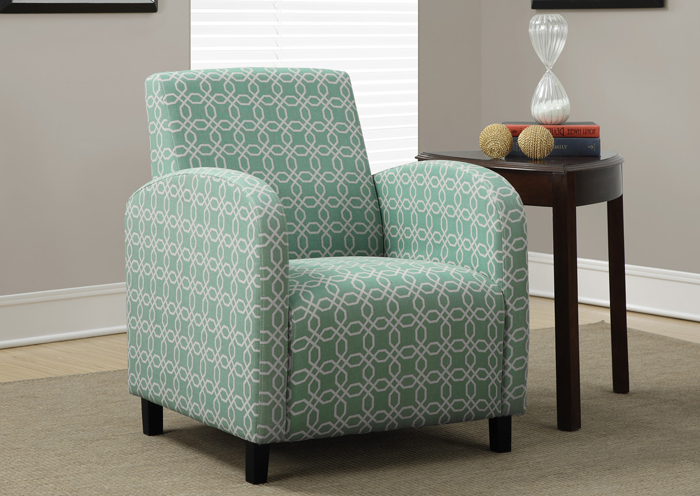 The square seat and high seat back provide supportive comfort while sleek track arms and simple post legs round out the design. 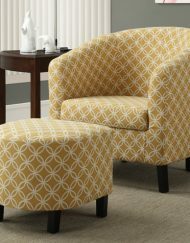 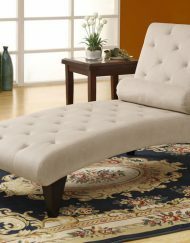 The plush boxed seat cushion and padded back offer support that you will be just dying to sink into.